Angela Barrs – 01422 843321. 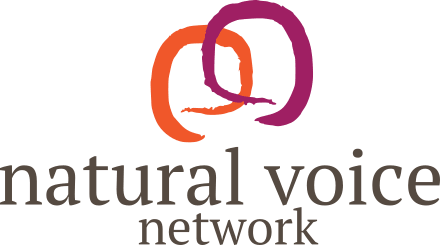 Why not join us to sing for sheer pleasure with Calder Valley Voices? 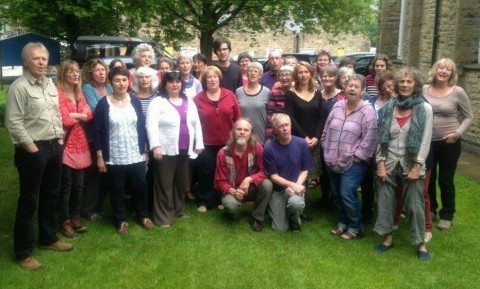 Our central aims are to ‘learn, practise and perform songs from the world-wide community singing tradition, including songs of peace, freedom, struggle and liberation’. We welcome newcomers and old friends. If you want to know more, come along for a free taster session at the Methodist Church Hall (junction of Hebble End and Market Street).